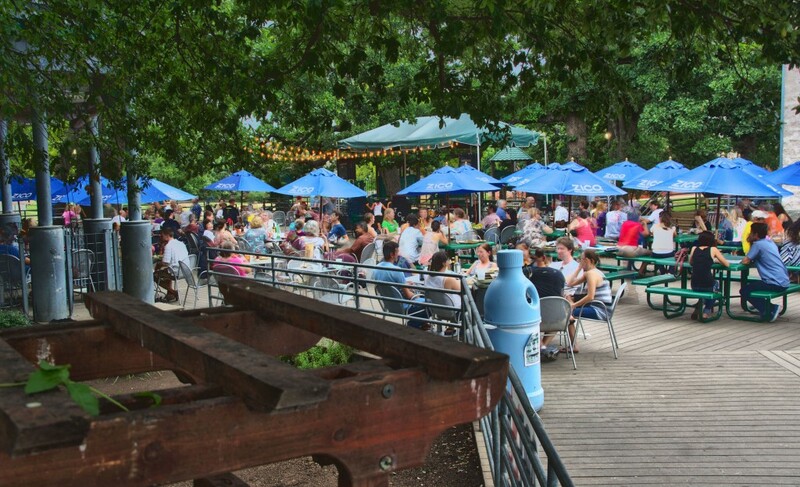 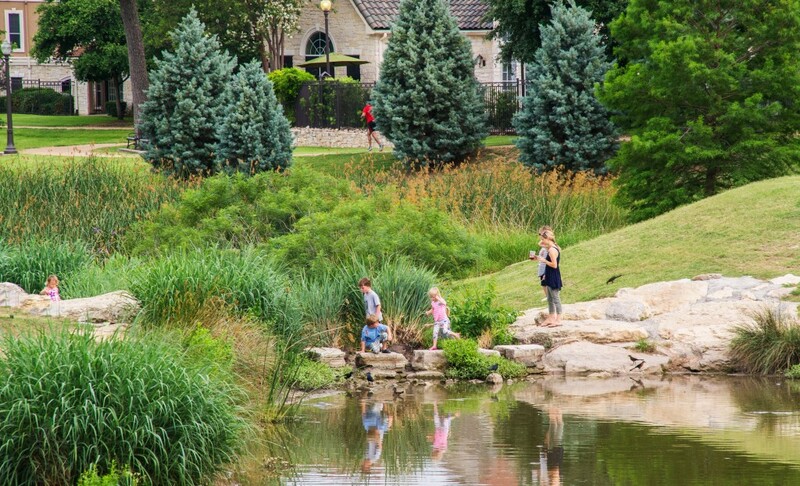 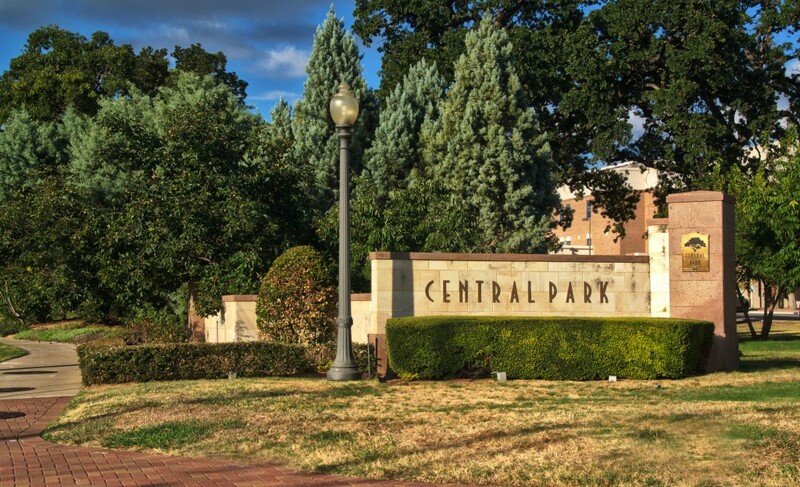 Central Park and Market is one of Austin’s most popular shopping, outdoor dining, and recreational destinations. 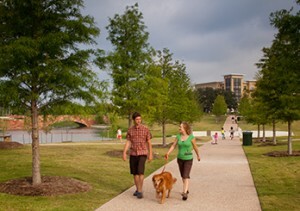 It is also a wonderful case study in mixed-use design and multi-agency coordination. 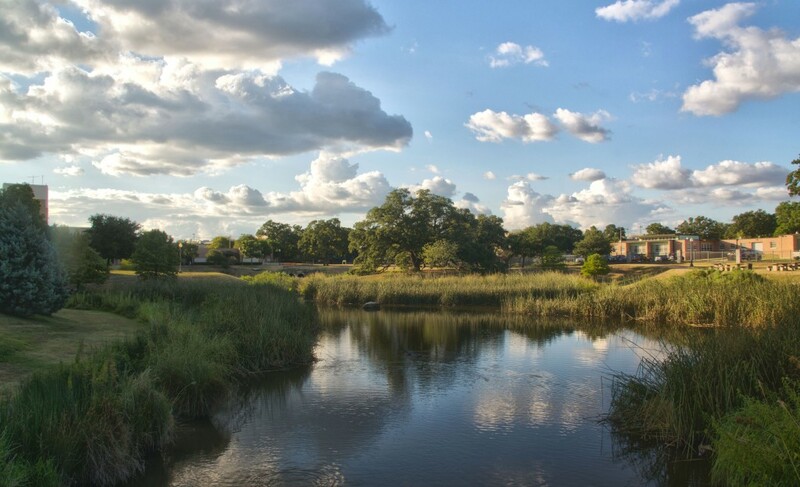 The developer’s vision was to create a mixed-used development on a state-owned tract in Central Austin that would address regional stormwater concerns and serve as a regional amenity. 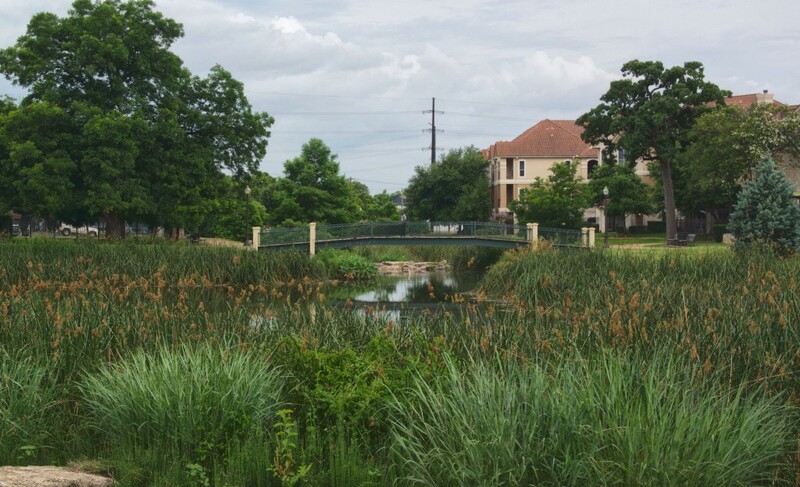 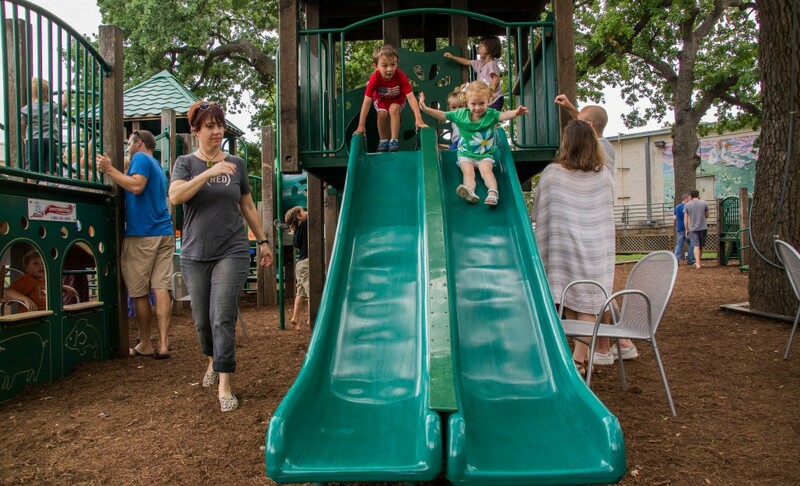 Working closely with the Texas General Land Office, Austin State Hospital, H.E.B., neighborhood groups, the City of Austin, and other members of the design team, RVi prepared a landscape master plan that met each groups needs. 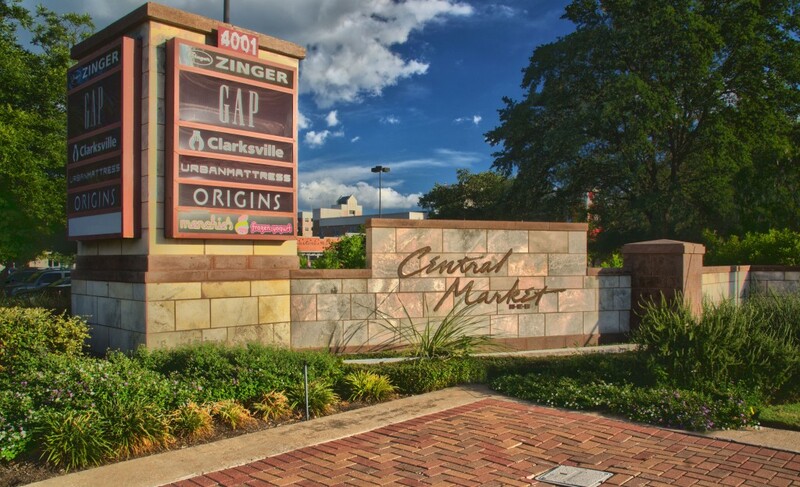 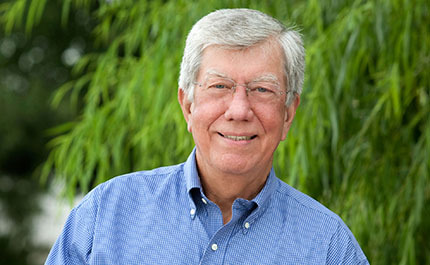 The master plan included an upscale neighborhood grocery and boutique retail center, a hospital, apartments, a public park, trails, and exercise stations. 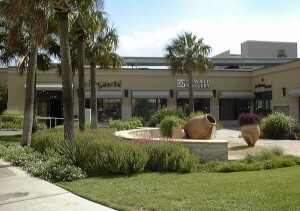 RVi also designed the environmental graphics for the site.